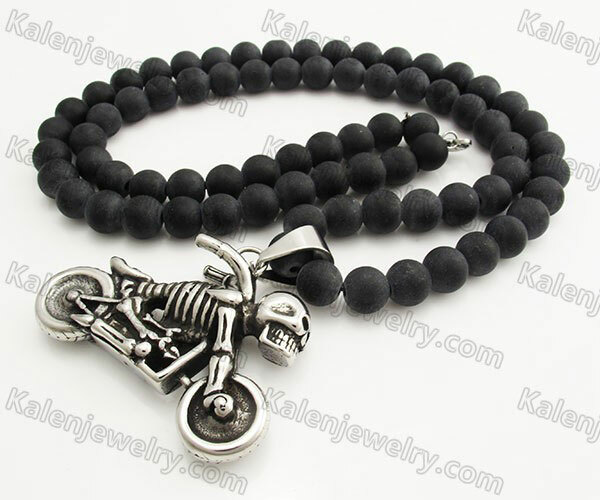 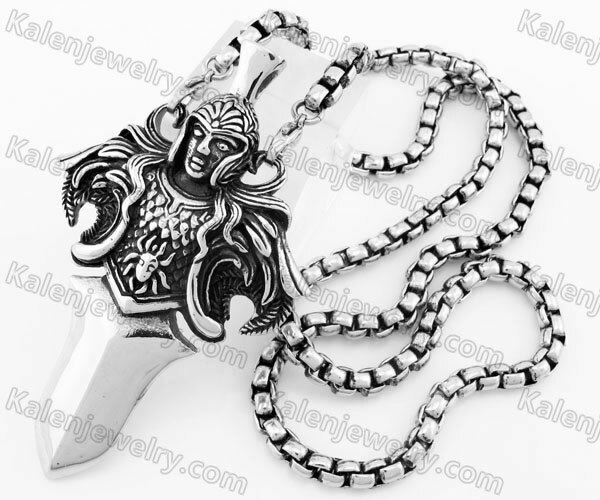 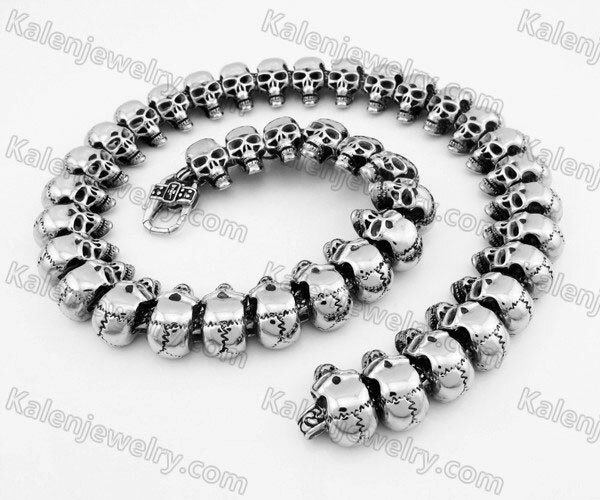 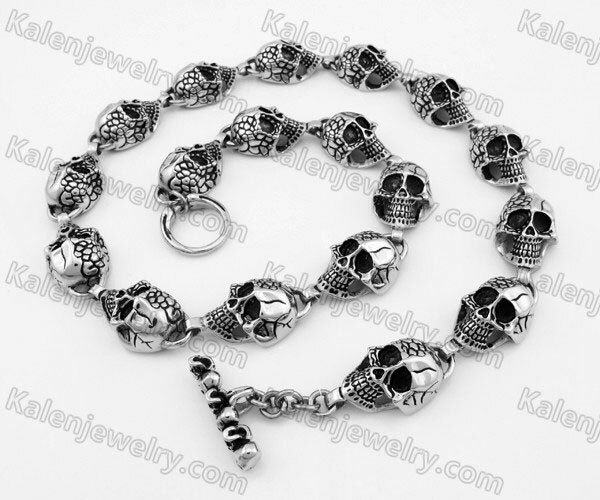 Why the price of the stainless steel skull necklace so high? 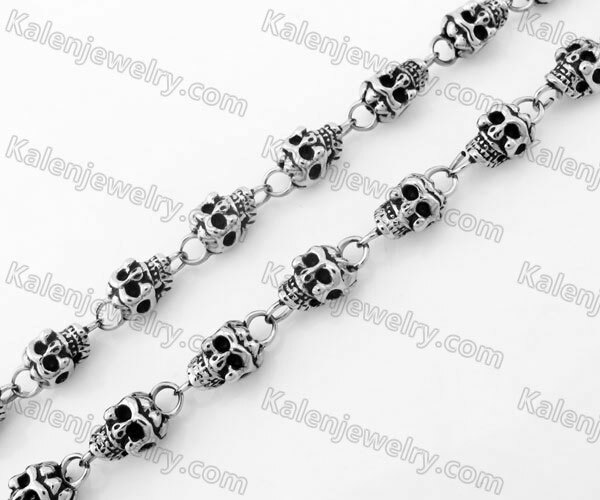 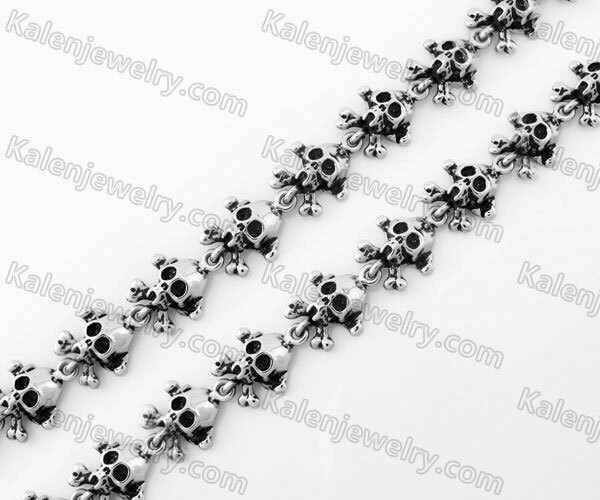 Because each of the skull necklace or buckle chain is made of 3pcs skull bracelets. 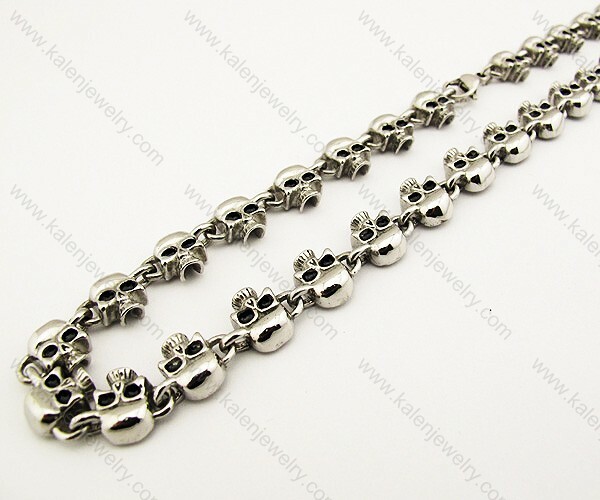 Normally, the skull bracelet is about 21cm long. 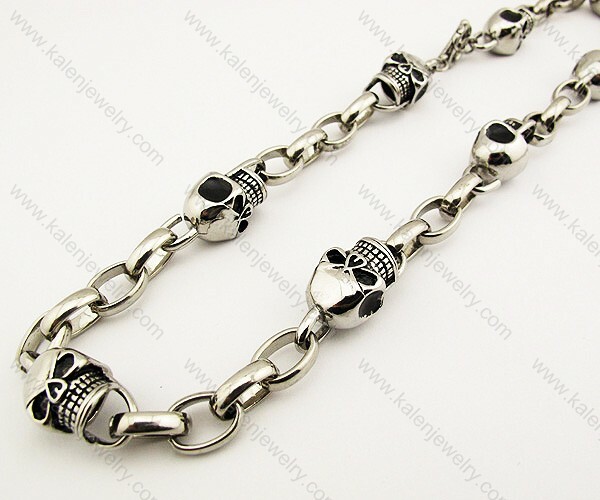 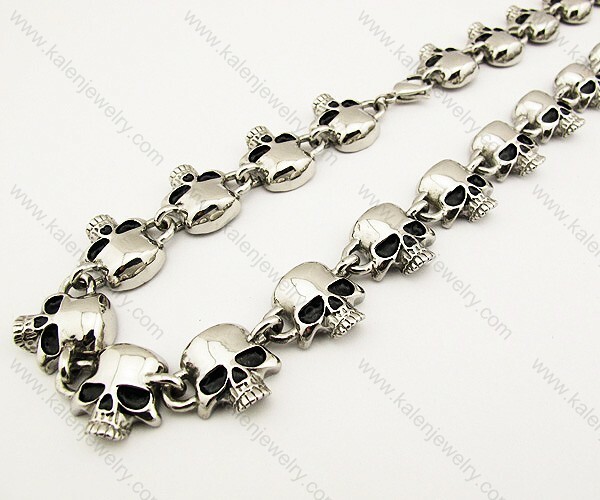 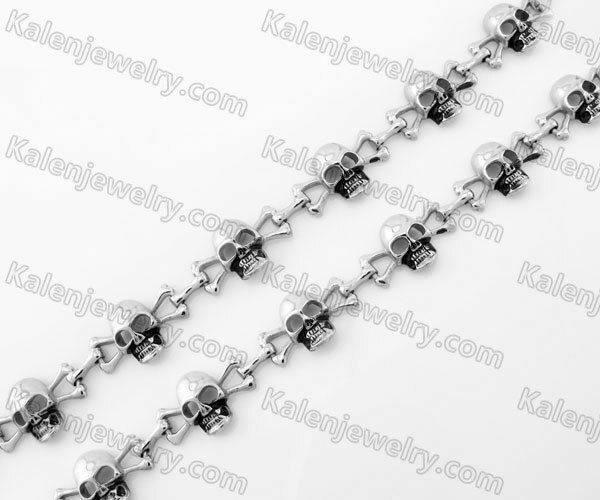 The skull necklaces and skull buckle chain are about 62cm long. 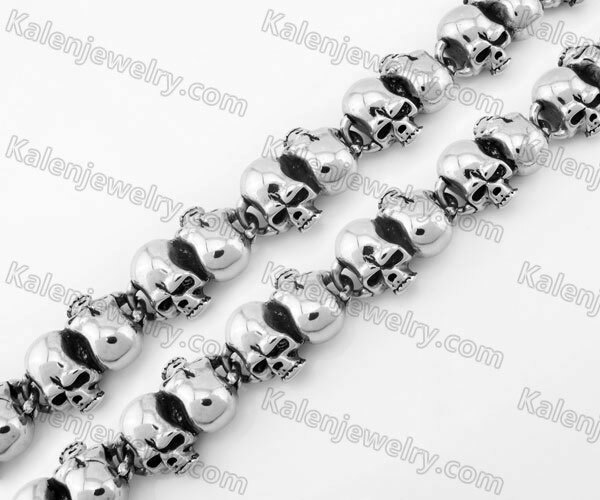 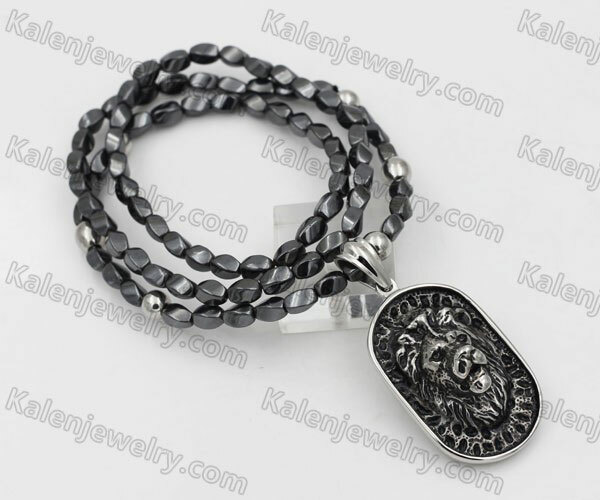 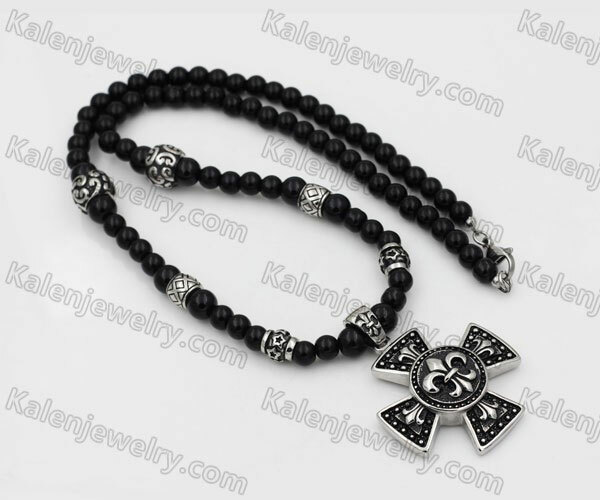 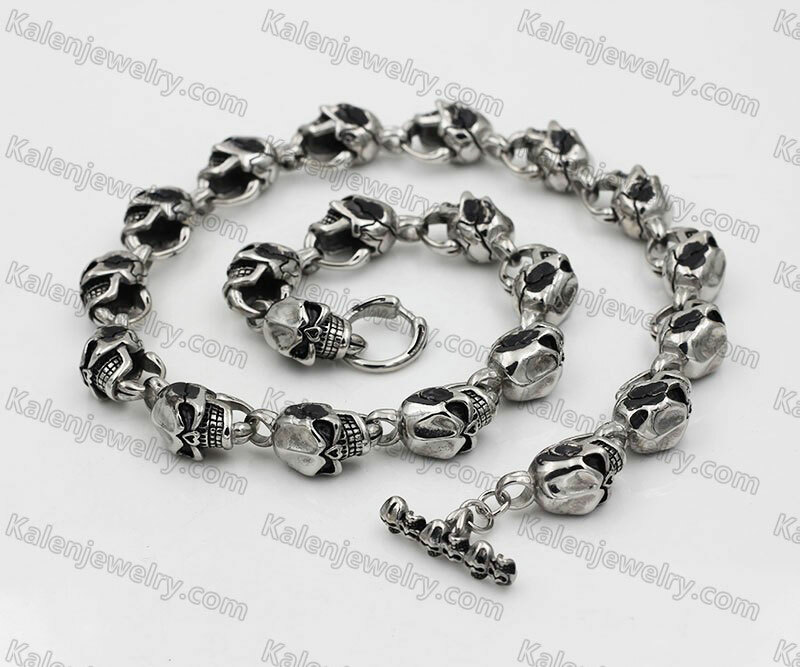 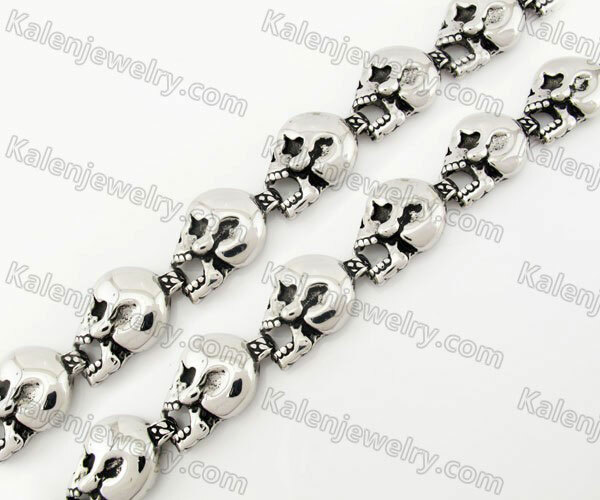 For example, the skull bracelet KJB170233 is $8.44 . 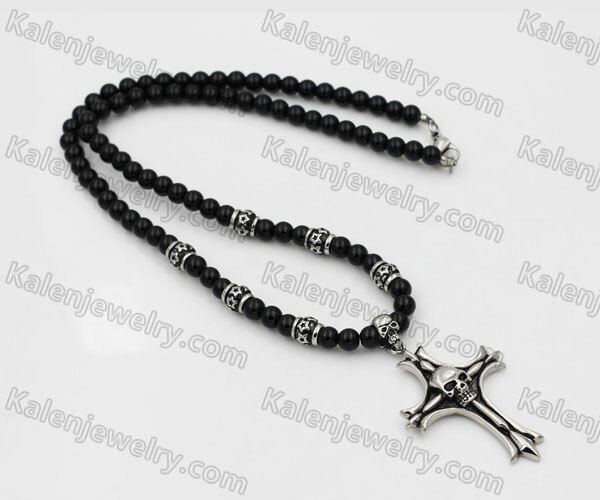 Three pieces KJB170233 will be $25.33 . 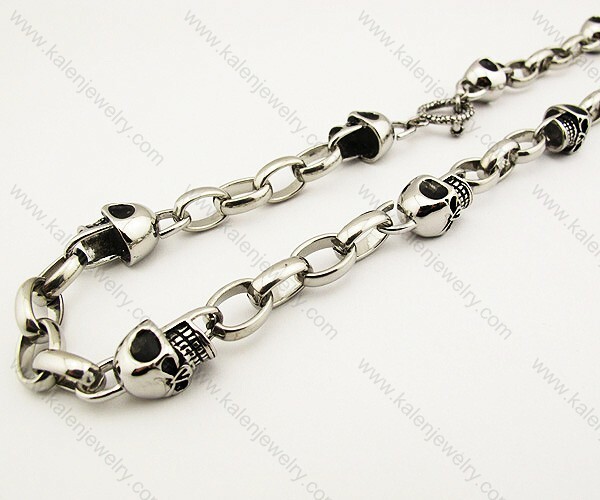 The clasps at the both end of the skull buckle chain is expensive. 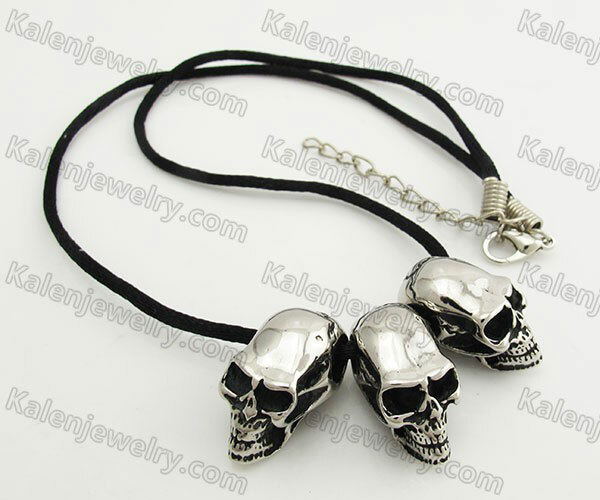 It is equal to 2pcs skull pendants. 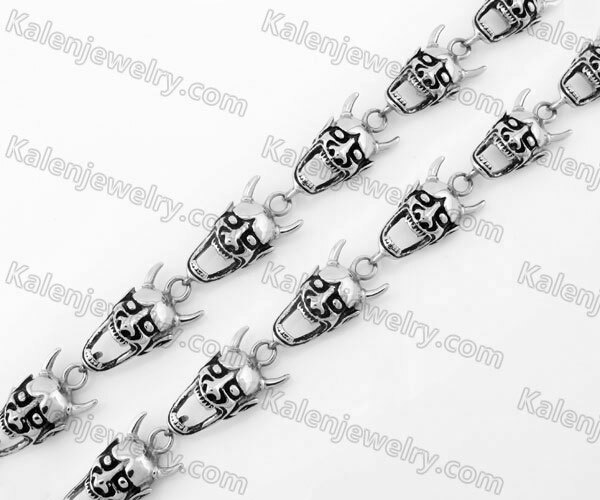 After plating gold, the price will be higher. 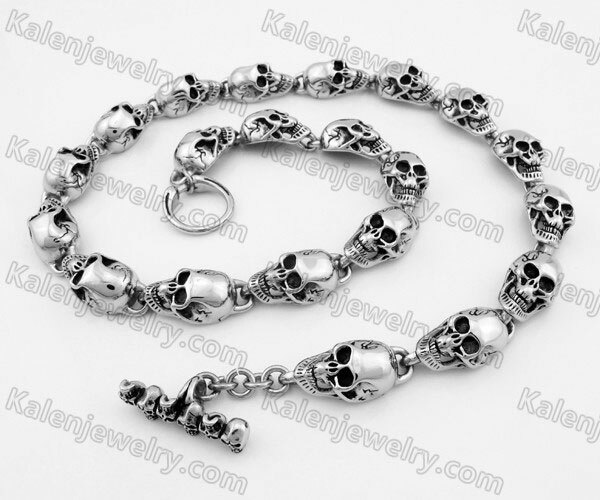 This is why the stainless steel skull necklaces cost so much money.